Scalia Laboratory is located in Athens, Ohio, on the campus of Ohio University. It is a student-run service that provides several forecasts per day tailored to the population living in southeastern Ohio. In addition to providing a free public service, the lab provides an excellent way for students within the program to get a hands-on forecasting experience. Scalia Laboratory is also a research facility, where students and faculty investigate a wide variety of meteorological and climatological phenomena, ranging from the climate of Antarctica through pressure reconstructions, to using a combination of radar observations with GIS information to study the movement and tracks of tornadoes. 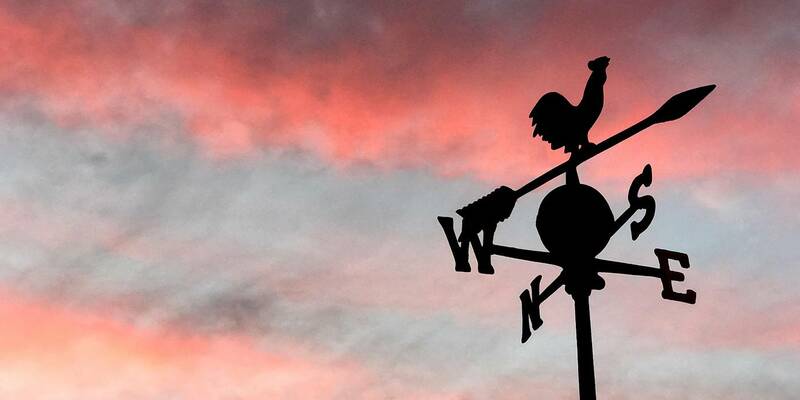 Ohio University is one of two schools in Ohio to offer degrees in meteorology. The University offers two tracks for a meteorology degree: Geography-meteorology and Physics-meteorology, although the majority of meteorology majors are within the Geography Department. The curriculum meets the American Meteorological Society’s requirements for employment with the National Weather Service or other federal agencies. A Master’s level graduate program in Geography, with a focus in meteorology, is also offered. If you are interested in pursuing a degree in meteorology at Ohio University, please feel free to contact Dr. Ryan Fogt. Data station in Athens, OH. Data updates every two minutes. Refresh for latest. ADA Compliance | Notice of Non-Discrimination | Employment Law Notices | Site Admin | © 2019 Ohio University, All Rights Reserved.